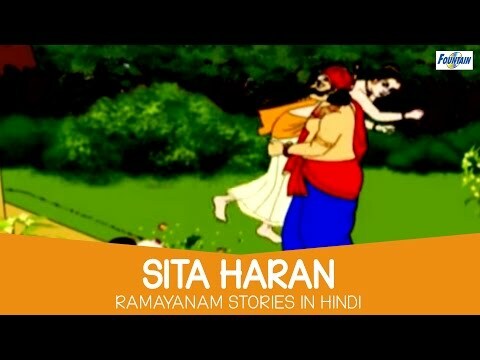 Ramayana is the most popular Indian story ever told. 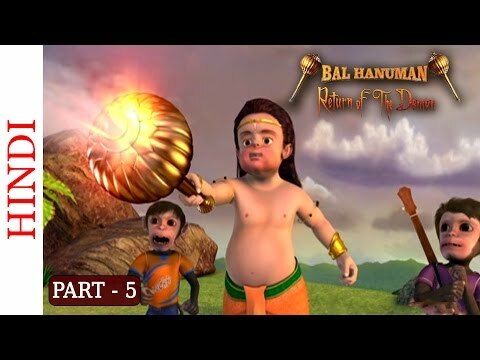 Rama, the prince of Ayodhya, the eldest son of King Dasrath, a great warrior and epitome of all virtues. 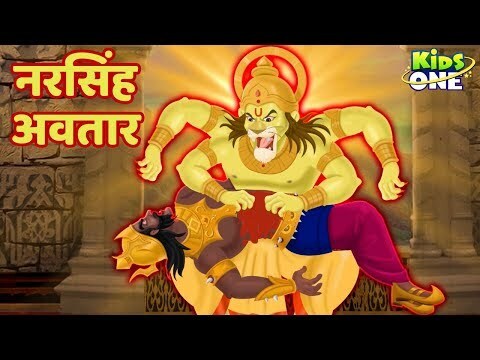 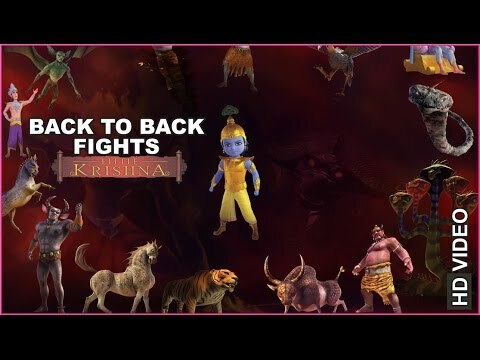 Rama is the original Indian super hero and fights an epic battle of good over evil with an amazing demonstration of heroism. 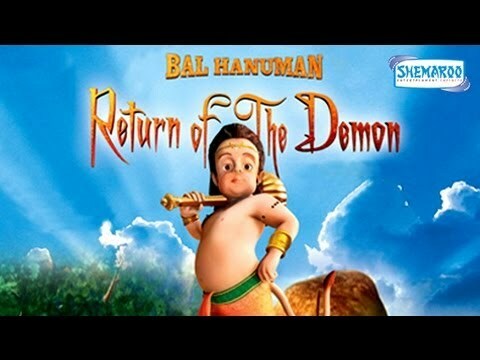 An anime adaptation of the Hindu myth the Ramayana, where the avatar Sri Ram combats the wicked king Ravana.